What the heck is that arch made of???? There is such a majesty, inspiration, humor, and affection in these photos. Take a few minutes to enjoy them! Dinner at UNO’s with Quintin was loaded with good humor, and great food. I love eating at UNO’s prior to a show at The Victoria Theatre, or The Schuster Center, because there is that familiar electricity in the air that is not only energizing, but comforting, as well. I absolutely love that feeling I get before a production begins. 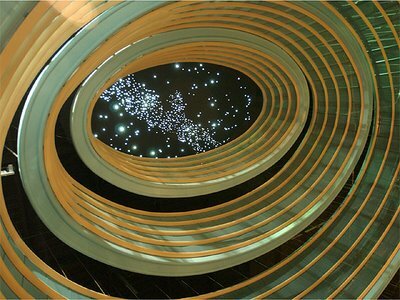 Quintin’s eyes devoured the expansive, imposing lobby of the Schuster Center. While at the ticket center, I personally met someone who had just written me that morning about my posts on Facebook. It was such a nice surprise. We took our seats – four apart – and the families began pouring into the auditorium. Yes, it looked like a sea of young sprouts ready to watch Disney On Ice, but I love seeing the little peeps at the theatre, or in concerts. Seated next to me was a plump little thing not older than 8 years, who had no control over her body, whatsoever. Within a few minutes I had dubbed her Princess Bounce A Lot! We were up in the upper balcony, and could not see the incredible dome which, to me, is one of the most gorgeous memorials to The Wright Brothers. The dome is the constellation’s configuration above Dayton the night before the Wright Brother’s first flew at Kitty Hawk in 1903. Every time I see it I am quite touched. 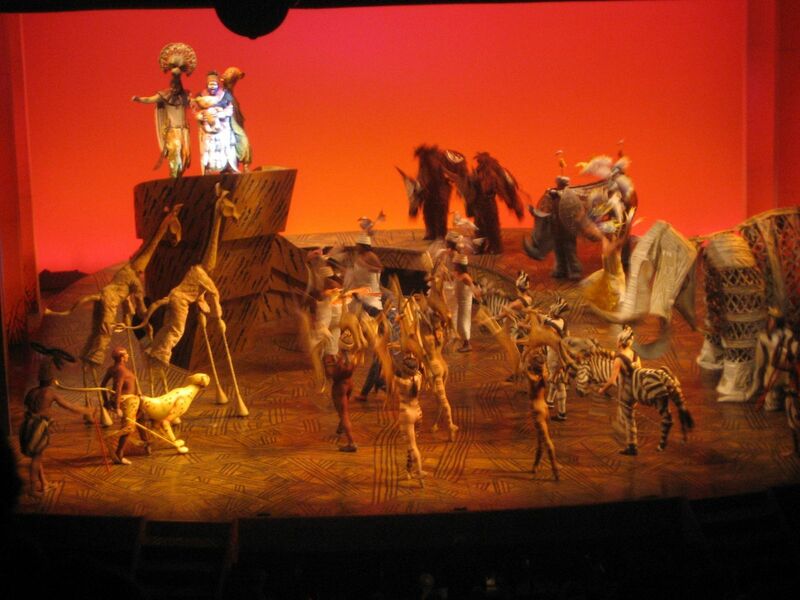 I don’t believe I have ever attended a production where giraffes simply walking across the stage received an ovation; however, I don’t think I’ve ever seen giraffes on stage… well, perhaps in some productions of Children of Eden. 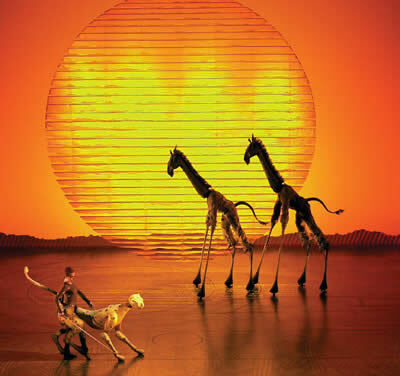 The opening number continued to build, and build, and build until there was this enormous wall of sound, and a scenic moment of set, costumes, lighting that was breathtaking. I kept thinking how famous scenic & lighting designer, Jo Mielziner would have reacted to this moment – and the many more that were to follow. 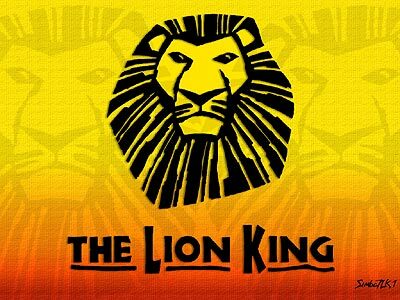 I had thoroughly enjoyed the animated motion picture, The Lion King, when it first appeared on the scene years ago, tonight the story’s line came to life in a much richer expanse. I love the themes where the protagonist has no idea when it is his time to step up the role for which he is truly intended. I saw some Hamlet peek through, but more of Moses and Lincoln. Good always triumphs over evil. Several times I looked down the row to see how Quintin was taking in this epic experience. I know I probably teared up a little as I watched him bounce to the music, his head toss back with laughter, and a smile remain on his face. Following intermission, Princess Bounce A Lot and her mother were escorted to different seats, so Quintin joined me. I could tell he was loving every minute. After the show we walked over to Riverscape, and he cheerfully pointed out his favorite moments. As I sit here, several hours following the production’s close, I cannot decide if I watched true musical theatre, or something beyond legitimate musical theatre. 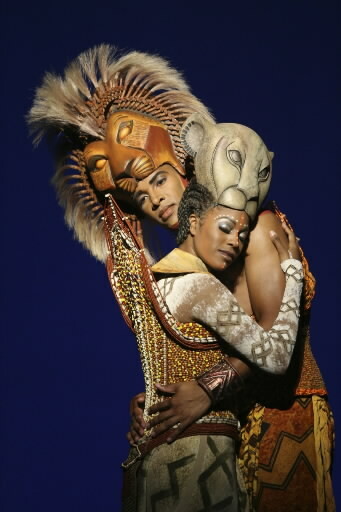 At times, the beauty on stage seemed to be living scenery choreographed to music. And, it truly does not matter. All that matters is that I was fortunate to share this experience with a new son. 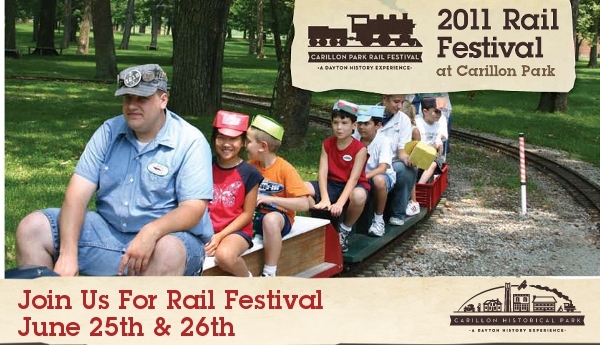 Rail Festival is this weekend! presented by the James F. Dicke Family. Visitors young and old alike will be fascinated by indoor and outdoor model railroad displays of all sizes and varieties. Vendors offering unique railroad merchandise will be on-site so that you can find the perfect gift for your favorite railroad fan. 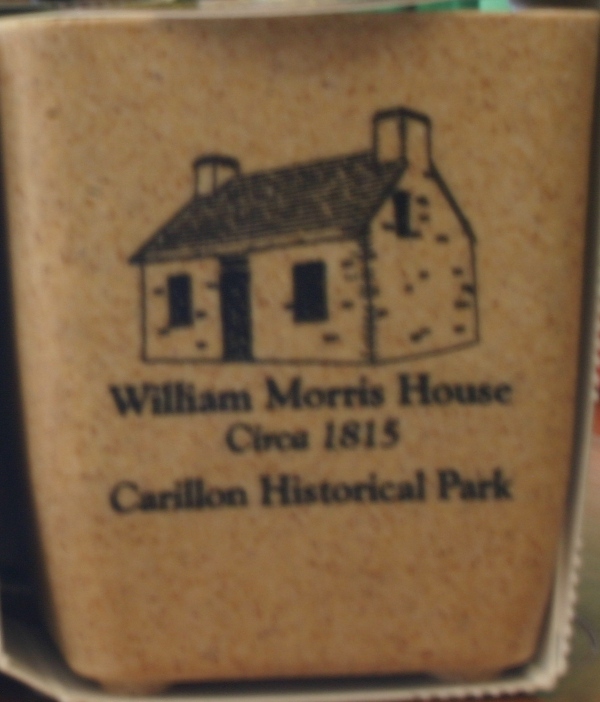 The festival is beautifully set against the backdrop of Carillon Historical Park’s transportation collection and you won’t want to miss this opportunity to see the exhibits in a new light. Regular admission prices will be in effect during the festival. Dayton History members will be welcomed free of charge. 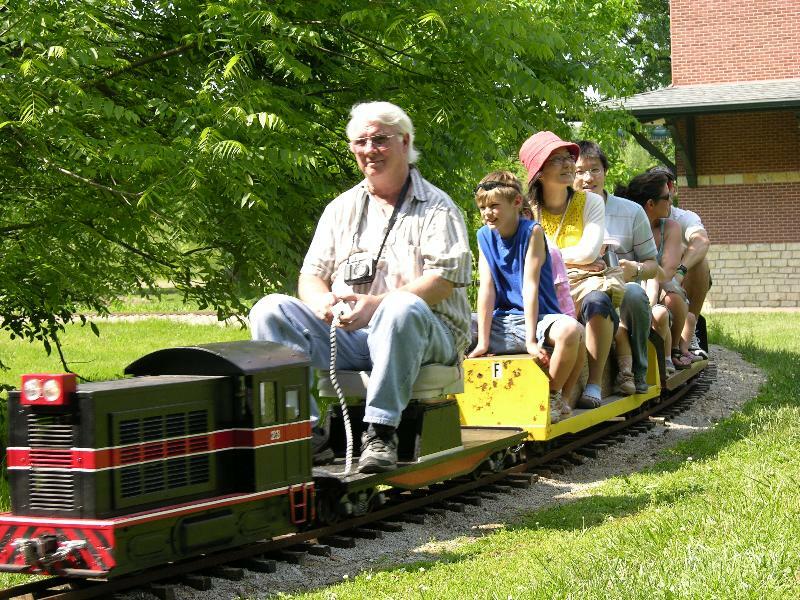 Due to the generosity of an anonymous donor, no additional fees will be charged to ride the Carillon Park Rail and Steam Society’s trains during the event. Additional support for educational programming is provided by The Mary H. Kittredge Fund of The Dayton Foundation. Join Dayton History for a poetry slam in honor of the 139th anniversary of Paul Laurence Dunbar’s birth. Musical entertainment from Premium Blend. Admission: $15 per person, collected at the door. Ever wonder what happens to the Museum at night? 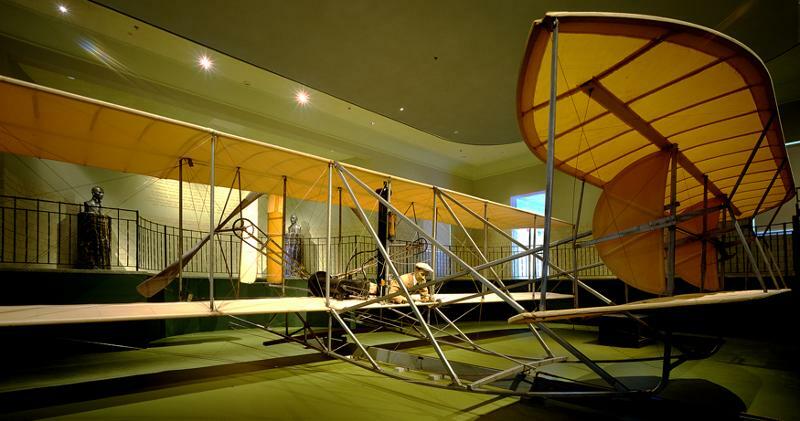 The learning and fun continue with our Flight by Night Overnight Program in the John W. Berry, Sr., Wright Brothers Aviation Center for children ages eight to twelve. Discover flight in an entertaining, educational, and interactive way through a discovery hunt, crafts, games, films and much more. Bring your sleeping bag and pillow so you can sleep among the exhibits. The $35 Dayton History member or $40 non-member fee includes snacks, a light breakfast and a free admission ticket to Carillon Park. For more information or to reserve your spot, please call 937-293-2841 ext. 107 or bpicek. The Carillon Park Concert Band consists of approximately 100 high school musicians from two dozen Miami Valley High Schools. They will perform musical selections at seven concerts during the summer. The group is the descendent of the Old River Band operated by NCR for decades. Today’s band is under the direction of Mr. Michael Berning of the Kettering City School District. Mr. Berning is assisted by Mr. Bryce Newton of the Miamisburg City School District. Experience the Miami Valley from an early settler’s perspective. Participate in everyday chores and activities that enabled settlers to survive on the wild frontier. 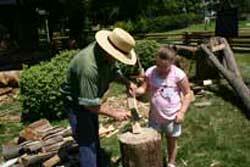 Learn about firearms, early travel methods, hearth cooking, woodworking, textiles, gardening, candle making and games. Costumed interpreters will lead the children through an intense history experience. Two or more camp registrations in the same family receive a $10 discount per child. 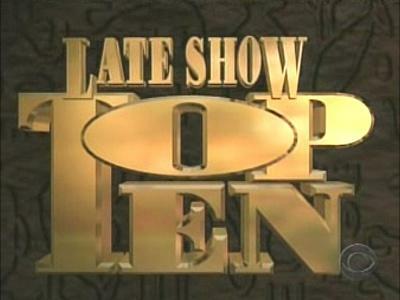 Higher than Ever in 2011! With the unveiling of many new buildings and exhibits in 2011, the value of a Dayton History membership will be higher than ever. New Buildings & Exhibits: On Sunday April 17th, we unveiled two newly relocated historic buildings at the Park: the Hetzel Summer Kitchen and the Newcom House. Walking Trails: On May 25th, we opened the first phase of a new system of walking trails at the Park. The Moraine Interpretive Center is now open to the public. Annual Meeting And So Much More: Attend the members-only Annual Meeting on August 19, 2011, when we will officially dedicate the new Heritage Center of Manufacturing and Entrepreneurship at the Park. Take a ride on our new Dayton Carousel of Innovation. Stroll through the Heritage Center’s extensive new exhibit space. To avoid the rate increase, why not renew your 2011 membership early? Renew at the current rate before July 1st online at http://r20.rs6.net/tn.jsp?llr=mianuscab&et=1104634302344&s=0&e=001k_7IZKtTUtP4P_2IGfvAOgVK6Yb_tktV2AwBacV4AT6nTPM6pBnB868KqiH2mLWkuhy8lapYCBHzBpq51f8Xe3hOtj5EFjNZaS06tTiDUyb9kYY6ATzkQ3R-saeBzM9LEEfdGWcqc9o=, or call our Membership Department at (937) 293-2841 ext. 119 to renew by phone. 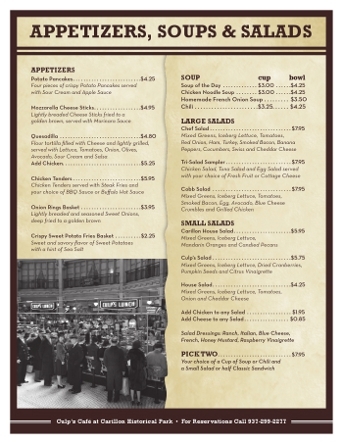 Culp’s Café…Chef José has a new kitchen…a new menu…stop in and have a taste of history, go to our website at www.daytonhistory.org and click on the Culp’s Café button to see the new menu items. Keep up to date with everything that is happening at Dayton History by following us on Facebook, Twitter and YouTube. 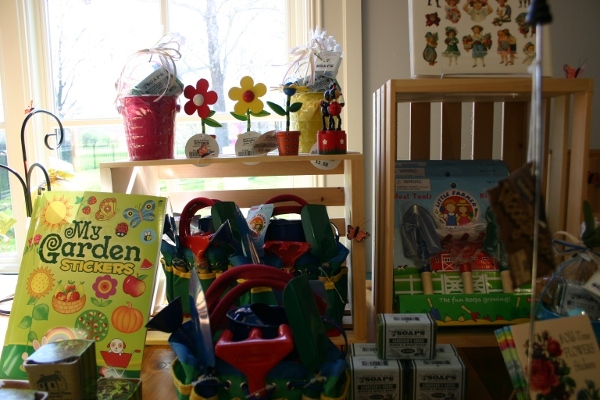 Enjoy beautiful Carillon Park then stop in Culp’s Café for lunch! 26 years ago today, my brother, Destin, and I were adopted by our step-father. Biologically, Destin is 36, and I am 46; however, legally, we are both 26 years old. A good friend, and one of The Miami Valley’s most incredible musicians and performers, Jim McCutcheon, “The Guitar Man,” introduced me to this song this morning! Thanks, Jim! And happy adoption day, Destin! Concerts and FREE family film festival…. Forty years ago today, on June 13, 1971, the New York Times began publishing the Pentagon Papers, provided to the Times by Daniel Ellsberg. Daniel had a very long day of media interviews today in commemoration, and in conjunction with today’s official declassification of the Papers. Last week, Daniel also spoke to the New York Times and CNN about the anniversary and the official declassification. Finally, if you haven’t seen in already, “The Most Dangerous Man in America: Daniel Ellsberg and the Pentagon Papers” is streaming for free tonight and tomorrow (6/13-14) on the PBS site, in honor of the 40th anniversary of the Papers. Daniel will be doing a lot more media on these topics in the coming days. To hear the latest each day, follow Daniel on Facebook and Twitter. I always seem to like what Joel Osteen has to say. He reminds me of Dr. Norman Vincent Peale, and my all time favorite, Dr. Robert Schuller. So many people today get down and discouraged because they only focus on their present circumstances. They’re constantly dwelling on their problems, what they don’t have, and what’s wrong with them. They don’t realize it, but they’re allowing the enemy to steal their hope. This negative frame of mind is what keeps people from moving forward in life. Understand today that faith is confidence and assurance about the things we hope for according to the promises of God. Like an arrow, your faith points to the target of hope. If you don’t have hope, that arrow of faith has nothing to aim for. It won’t accomplish anything. But when you keep your hopes up, when you keep expecting and believing, it’s like making that target larger and larger and easier to hit! Choose today to live with an attitude of expectancy. Don’t focus on your circumstances; focus on your God! Get your hopes up! Take captive every negative thought. As you focus on God’s goodness and faithfulness, you’ll feel that hope inside of you growing. Give your faith a target and move forward confidently in the direction of your dreams! The Kettering City School District partnered with Wright State University’s Nutter Center to present the 2011 Kettering Fairmont High School Commencement Ceremony via live streaming video on June 2nd. This was a great way for family members and friends who may not have been able to attend the ceremony the opportunity to watch live as our 2011 Senior Class graduated. We have now posted the entire commencement ceremony to our website and it can be viewed via “video streaming” from the site. If you would like to purchase a commemorative DVD of the Fairmont High School Commencement 2011, please contact Peggy Studebaker at the high school at (937) 499-1601 or at peggy.studebaker for more information and/or to order your copy. There is a nominal charge of $10 per DVD. There is no need to thank me for this valuable information. I’m doing it as a public service. June 8th, 1987, my 35 year old uncle, Ronald Barmes, made a decision to move away from this world. For many years after, June 8th was always a dreary day for me. The uncle who was 12 years older than me, and much more like a big brother, would always be missing at all the family events. June 8th, 2005, forever changed the tone of each anniversary. Parker Leroy Haas, the son of Destin & Stacia Haas, was born. For me, it seemed fitting that this beloved nephew, Parker, soon followed by his younger brother and my godson, Frederick Lee Haas, would arrive on a day that had only known great heartache for 18 years. So, Wednesday, June 8th, 2011, I celebrate the wonderful bond of uncles and nephews… remembering my uncles, Ron Barmes, and Garry Jolliff, and my beautiful nephews, Parker & Freddie.